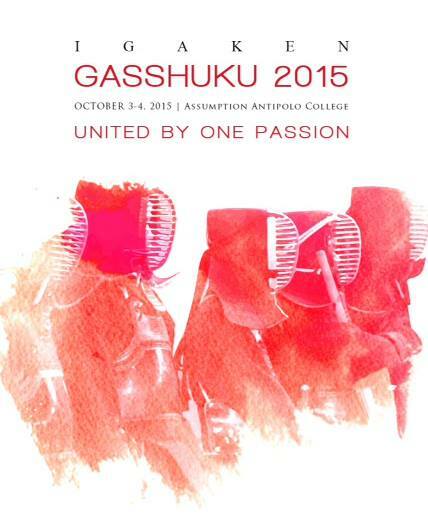 The 5th IGA Ken Gasshuku will culminate with a series of shiai (tournaments) during the 2nd day of the event! Here are the official line-ups and participants for the shiai! Chuken – Johnny Teofilo Lardera Jr. This entry was posted in Competition, Events, General Kendo News, Kendo and tagged Arena Fitness Dojo, Assumption Antipolo, City Club Dojo, competition, Dasma Dojo, Davao Kendo Club, Iga ken, Iga Kendo, IGA Kendo Club, Iloilo Kendo Club, kendo, Philippine Kendo, Philippines, shiai, tournament, UP Kendo Club. Bookmark the permalink.